According to a new report from the Wall Street Journal, Wisconsin is working on a package of incentives to lure Taiwanese iPhone manufacturer Foxconn to the state as part of a deal that two state lawmakers said Thursday they believe could come as soon as the end of the month. Last month, Bloomberg reported that Foxconn Technology Group, Apple’s primary manufacturer, would decide before the end of July on the location of a new display plant based in the U.S. 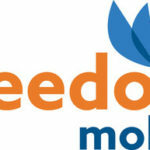 The move is part of a $10 billion USD investment the company plans on making in Apple’s home country. The hunt for Foxconn is fluid and largely secretive, with governors and state officials declining to even confirm their interest due to non-disclosure agreements and Foxconn not elaborating much on why it will expand its U.S. footprint. 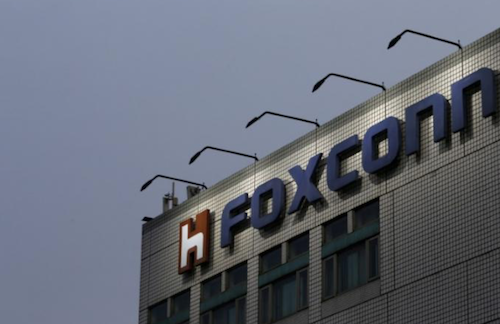 Foxconn, the biggest contract assembler of smartphones and other devices for Apple and other brands, has listed seven states with which it hopes to work. It’s expected to announce plans to develop operations in at least three states by early August. Besides Wisconsin, the company has been looking at Ohio, Pennsylvania, Michigan, Illinois, Indiana, and Texas for the location of the new $10 billion USD facility. The Taiwanese company has publicly said it wants to invest $10 billion USD in U.S. plants to make flat-panel screens and other related products. A final decision hasn’t been made, but the company is contemplating an event in Washington, D.C. or Wisconsin to announce a decision as soon as this week.